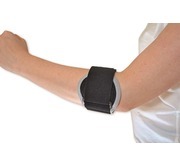 Tennis elbow is also referred to as lateral epicondylitis and the common presentation is pain, tenderness and swelling to the outside of the elbow and top of the forearm. It is not only tennis players that suffer from this condition which is typically caused by a repetitive strain to the muscles and tendons that attach to your lateral epicondyle, the boney part to the outside of your elbow. 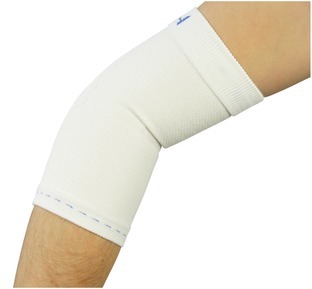 Our support is designed to take the pressure off of the tendons as they attach to your elbow, at the boney point known as the lateral epicondyle. 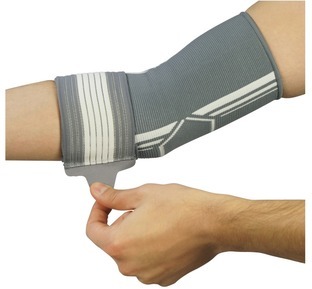 By taking the pressure off this assists with pain relief and reducing localised inflammation and the neoprene construction assists with keeping both warmth and compression over the painful area both of which are helpful with tissue healing. 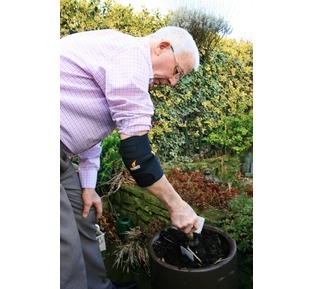 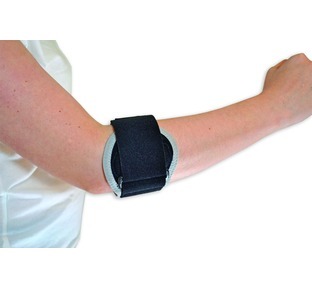 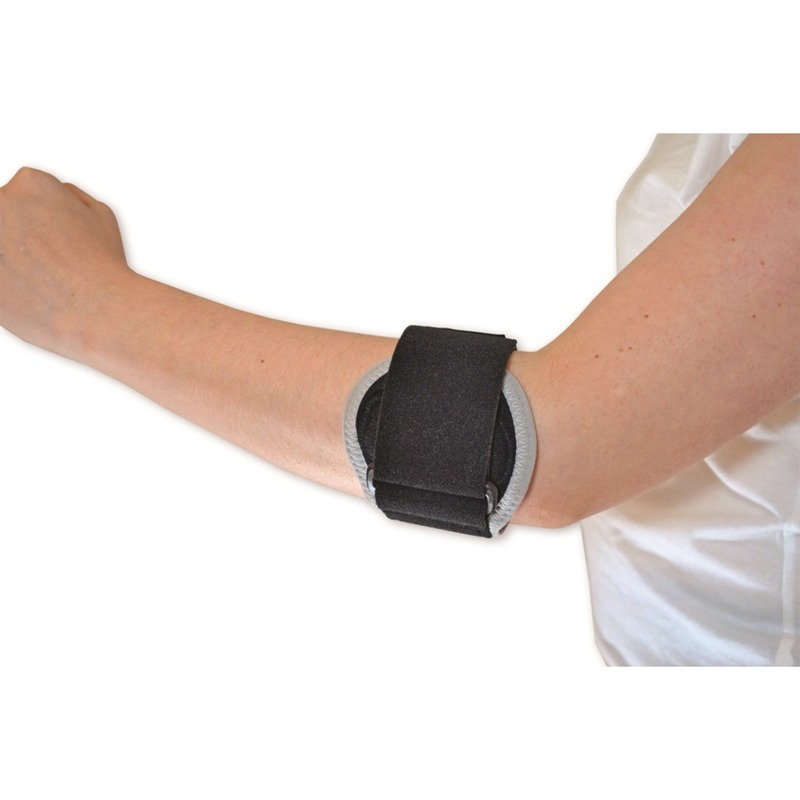 The support is comfortable to wear both at work and rest and the variable velcro fastening allows for you to choose the desired compressive support required.